Read about how a young puffling, Peata Ruadh, gets his coloured beak and how he learns to fish. 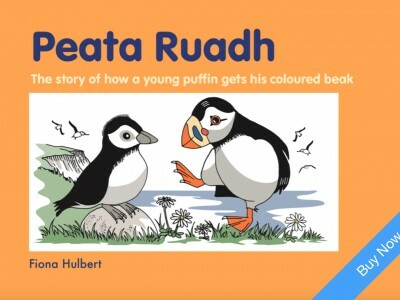 Skerries Publications promote natural ecology through wonderfully illustrated stories. 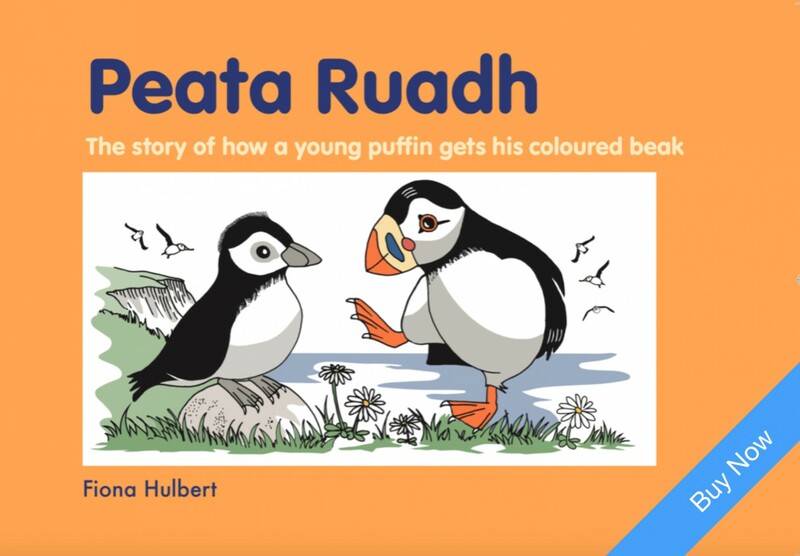 Peata Ruadh books are suitable for 7-9 years old. Each book costs £5.99 and includes free worldwide shipping! 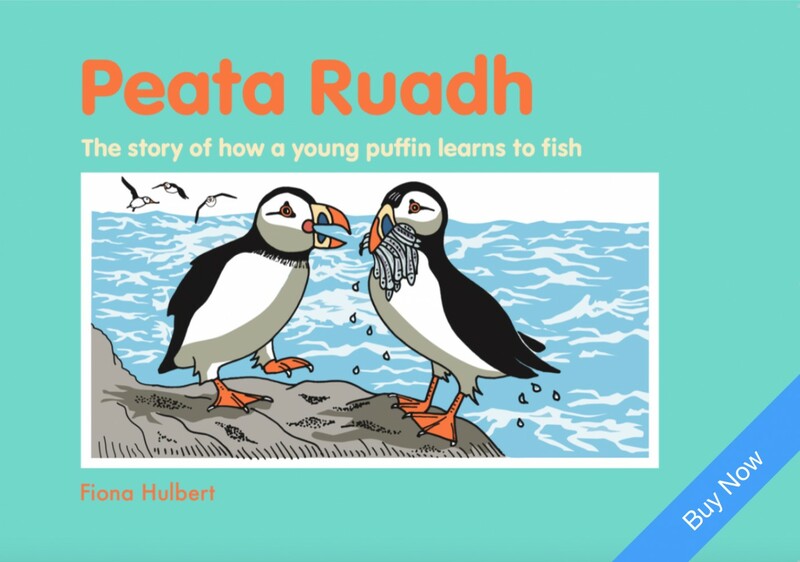 Visit the Facebook page PeataRuadh and hit Like and Share for a chance to win a signed copy of each book! Five lucky winners will receive their books by post at the end of June.